Samsung has announced the new GX-20, the fraternal twin of the Pentax K20D, both of which tout nearly identical features but come in a different body, some display variations and other subtle differences. 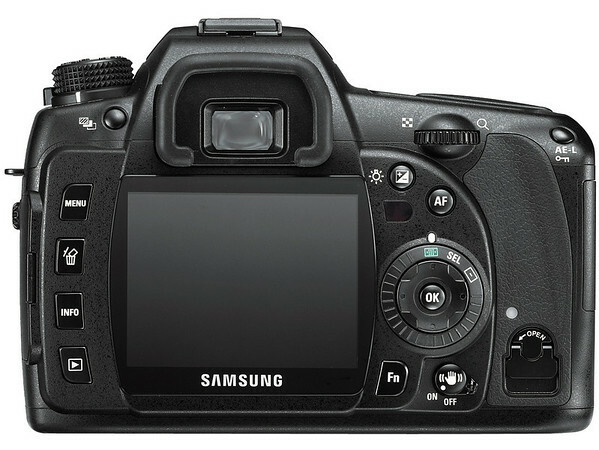 The Samsung GX-20 will be available in body-only configuration in March for $1399 USD. For further details on the new Samsung GX-20, check out the press release and other resources below. Also, check out the Pentax K20D for corresponding info. Just because Samsung are relatively new to the photographic game is by no means an excuse to ignore what the GX-20 is – a powerful little DSLR that will give other manufacturers a good run for their money. Overall, the Samsung GX-20 is well-priced and well-put-together. It is an attractive, solid unit, both in terms of its build as well as its performance, and it is unlikely to disappoint. Highly recommended. The shutter release mechanism and auto-focusing system are still noisy, and we’d upgrade the supplied 18-55mm kit lens as soon as possible to get the best out of the sensor, but overall the GX-20 remains one of the most innovative and well-built mid-range DSLRs currently available, which we can easily highly recommend. Like the K20D (and the K10D / GX-10) the GX-20 feels solidly built and fits the hand very comfortably with all the important controls in the right place and a large grip. The grip is actually slightly different on the GX-20 and the K20D, and which you prefer will be a matter of taste (and possibly the size of your hands). 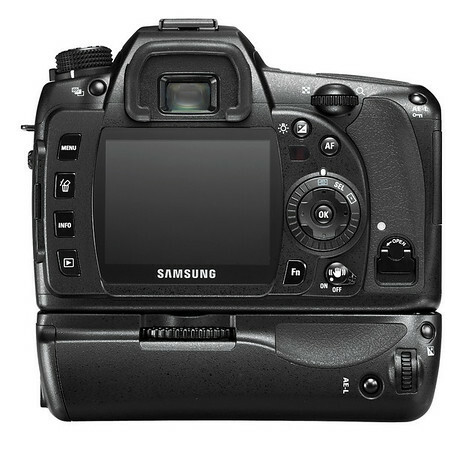 Ridgefield Park, NJ (January 24, 2008) – At the 2008 Photo Marketing Association Show, (PMA 2008) Samsung will introduce the GX-20 – its highly-anticipated, next generation DSLR. 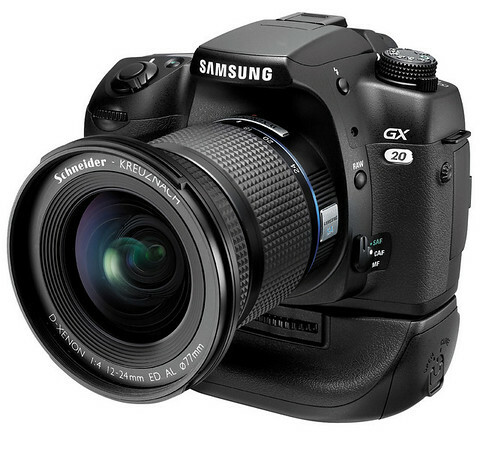 A 14.6 mega-pixel DSLR, the GX 20 extends the range of Samsung’s acclaimed GX-Series and boasts an impressive feature set that will garner the attention of any professional or photographer or enthusiast. 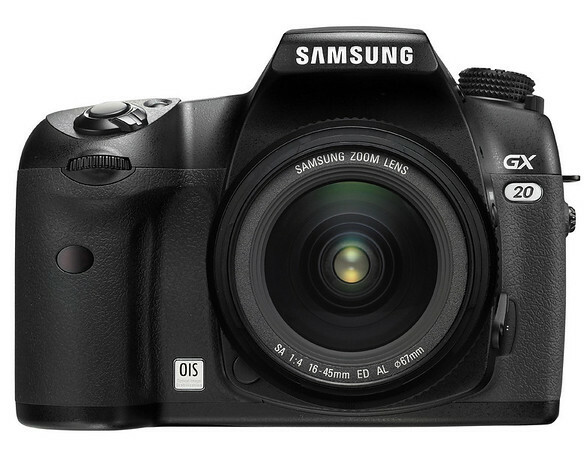 The GX-20 improves on many of the advanced qualities of its sibling DSLR, the 10.2 mega-pixel GX-10; however a host of new features and firsts truly set this camera apart from any other GX Series model previously introduced by Samsung. The GX-20 is highlighted by its proprietary, high performance CMOS sensor. The Samsung CMOS sensor is equipped with 14 mega-pixel resolution, can capture 14-bit RAW images, and maintains outstanding noise performance, even at a high ISO setting of 6400. The GX 20 also incorporates improved sensor-based shake-reduction as well as a double dust-removal system, which is designed to prevent miniscule specs of dust from ruining a perfect image. The GX-20’s improved sensor-based shake reduction system, dubbed Optical Image Stabilization (OIS), helps photographers overcome the detrimental effects of hand shake and helps minimize blur in situations where the camera is unstable or in low-light conditions. 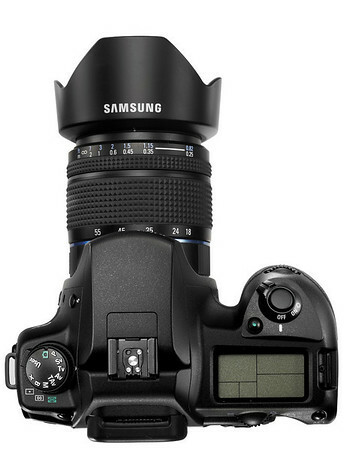 Because it resides in the camera body, as opposed to the lens, the OPS feature works with a wide range of lenses, including Samsung’s Schneider D-XENON family and the full range of Pentax, KAF2, KAF and KA mount lenses. Another attractive feature for advanced photographers is the GX-20’s superb RAW image format support. 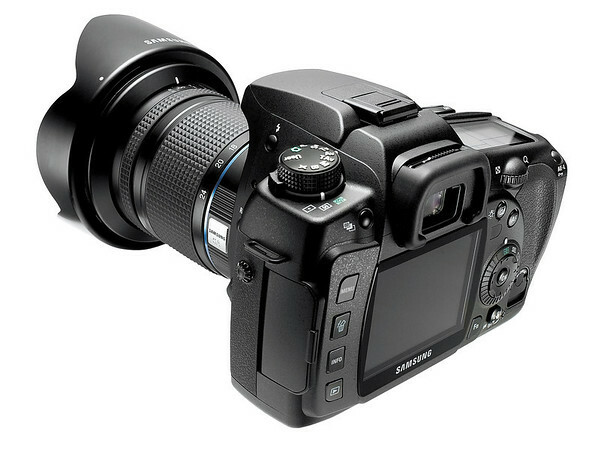 The exclusive one-touch RAW shooting button enables users to quickly capture 14-bit RAW images, which can then be quickly be viewed on the LCD screen. If the shooter desires, the RAW image can also be converted to JPEG format directly on the camera. The GX-20’s intuitive and easy to use interface makes even the most advanced tasks easy to accomplish for just about anyone. The GX 20’s continuous shooting mode is capable of capturing up to three pictures per second (pps). Depending on available memory, shooters can capture an unlimited number of JPEG images in continuous shooting mode, and up to nine images in RAW format. For accurate auto focusing in any shooting condition, shooters can take advantage of the GX-20’s 11-point TTL, wide-area Auto Focus system. For added versatility and to compliment their shooting style, users have a choice of AF single or AF-continuous. The GX-20 also features a TTL open-aperture 16-segment metering system for accurate exposures, as well as center weighted and spot metering. Any idea of how big that sensor is? I guess we’ll learn that shortly…maybe even in Dubai tomorrow. Hi. Please check the website below. It is written in Korean but you certainly can see the noise test of Samsung GX-20. Almost no noise at ISO 1600.